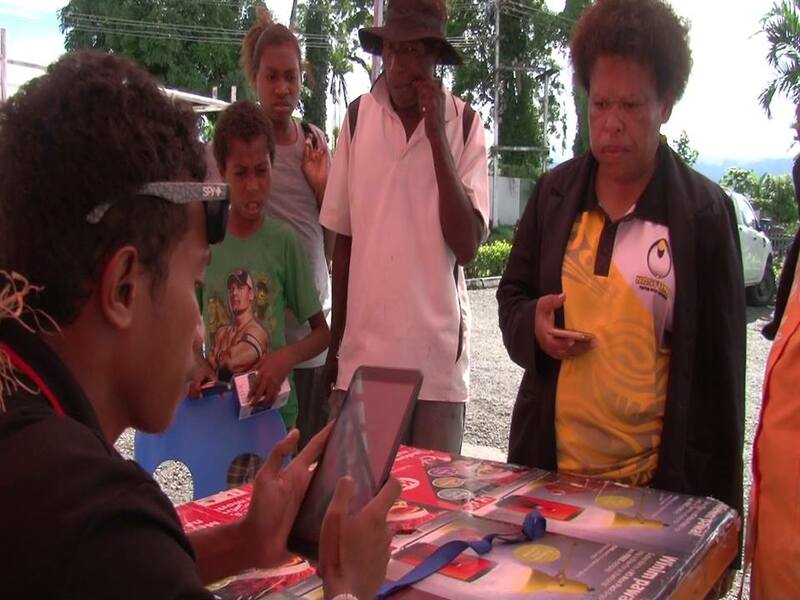 Mobile phone users in Papua New Guinea have been given until January 23rd 2018 to have their SIM cards registered. Communications Minister Sam Basil says the SIM registration is vital in regard to minimizing security risks towards the 2018 APEC meetings in PNG. Basil also called on mobile phone operators to use SMS registration to make it convenient for their customers in rural areas. Over the last four weeks, it has been a very crucial time for mobile phone users across Papua New Guinea to have their SIM cards registered. Since July 2017, mobile phone communication operators have been sending out messages to users to register their SIM cards to avoid deactivation by December 31st. Communications Minister Sam Basil says customers were given enough time to register their sim cards and have to do so within the given period. Customers in Lae who have travelled in from rural areas have expressed frustration saying the process of registration is quite difficult.
" We would encourage the operators (Mobile companies) to use SMS registration so that customers (especially rural users) can use SMS to register while the operators can take some time to verify, says Minister Basil.